Your journey starts here. We've reimagined and updated our iconic DK Eyewitness travel guides. 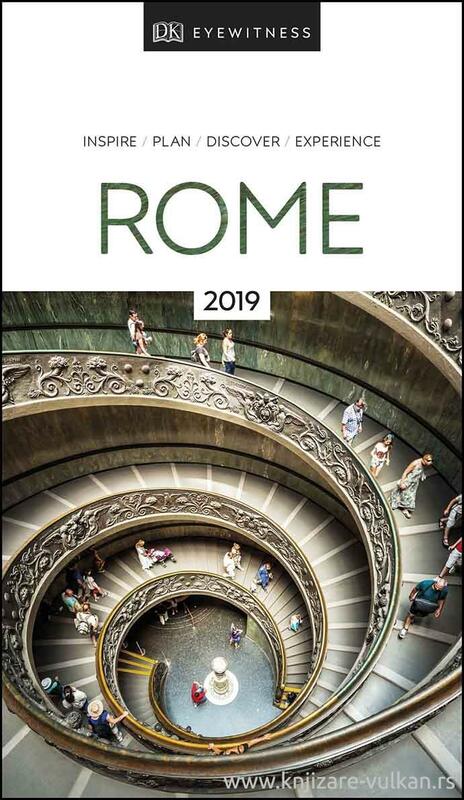 This brand new Rome guide, now in a lightweight format, has been expertly curated with all new photography plus DK's much-loved illustrations and maps. - Reasons to love Rome: beautiful piazzas, spectacular art, ancient monuments, lively local markets, heavenly gelato - what will yours be?